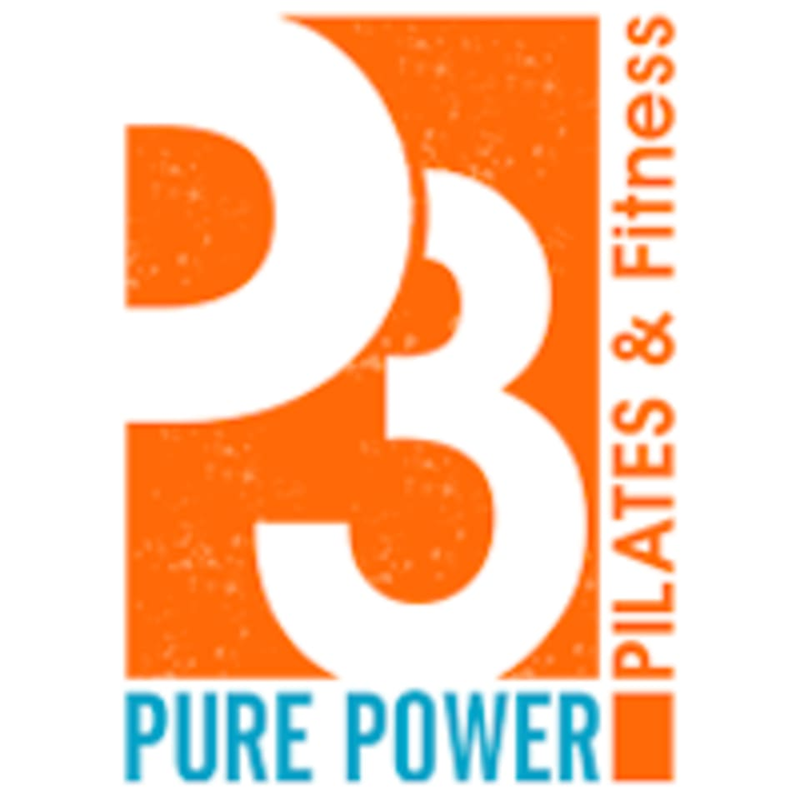 There are no upcoming “P3 PILATES” classes on this day. I learned a lot of new Reformer machine exercises in this class! What a great studio!!! Kaylyn gave a creative well-balanced workout using the tower. She had great cues and gave very clear instruction. She is a very knowledgeable and pleasant instructor. Such a fabulous class, my body feels so good! I love that this studio really focuses on technique and alignment and the class size is small. Super high quality! Rebecca is the best. Ive followed her to a few studios.